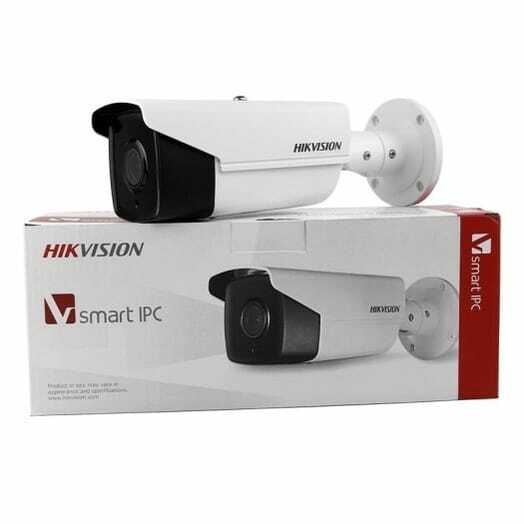 Finally, there is a reliable and affordable Hikvision number plate recognition Camera system available for the UK market. Automatic number plate recognition and recording have been around for a few years but the high licensing cost had made it unaffordable outside larger corporate installations. Hikvision has now changed the market by building their ANPR (Automatic Number Plate Recognition) module into one of their most popular surveillance cameras – the Darkfighter bullet camera. 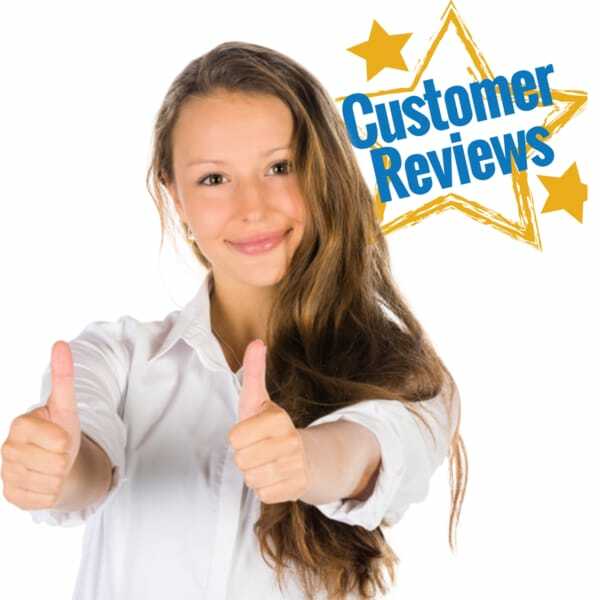 Plus it is compatible with any of the popular 7600 and 7700 series NVRs. 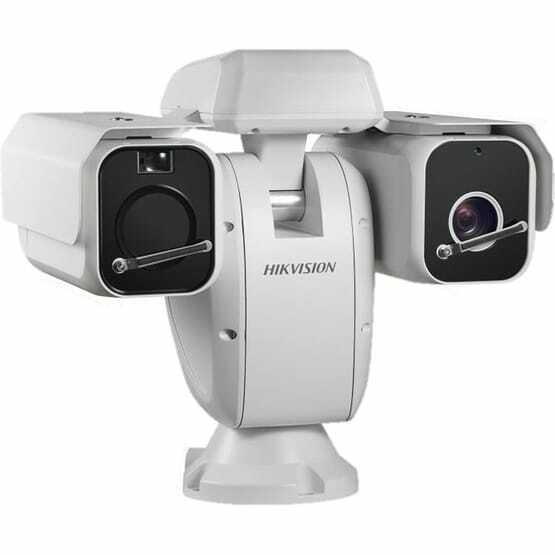 For smaller, single camera installations or add-ons for existing systems Hikvision have also allowed ANPR data to be recorded to the Darkfighter’s onboard SD card. This makes ANPR extremely cost effective for small scale installations as there is no need for an NVR recorder. Once configured the ANPR camera reads any license plates entering or leaving the pre-defined traffic lanes and saves them to a searchable database. You can playback or search for all licence plates recorded in a date/time range. By clicking on any thumbnail image it will play the video showing that vehicle entering or leaving the area. Looking for a specific licence plate? Simply enter it into the search box and the ANPR CCTV system will find each time that vehicle entered or left over the date/time range. You can then play back or export the relevant video. Did you only see part of the licence plate? Simply enter the characters of the licence plate you know and the ANPR system will bring up all number plates. Including those characters along with the related still images – from there it’s easy to recognise the vehicle you are looking for. One of the great features of the Hikvision ANPR system is the ability to load white or blacklists of number plates. The ANPR system will then trigger an event when any licence plate on the list is recorded.